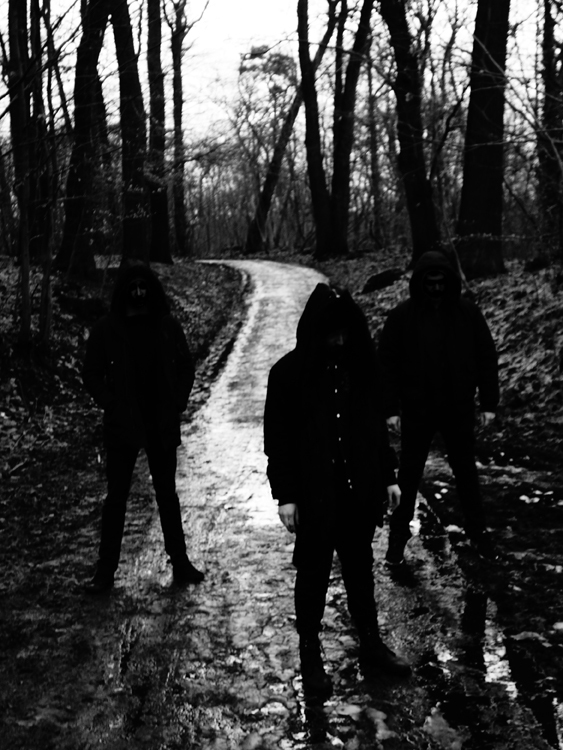 Transmitting from the clandestine depths of post-industrial surreality, Phuture Doom are poised to expand on the Black Acid of their debut EP, Nightfall (released via OWSLA on 23rd July) with their first full length. Coming 5th November, also on OWSLA, the 10 track recording is a highdriving collection of dystopian doom techno that nods to revered genres from IDM to black metal. This entry was posted on October 30, 2013 at 2:32 pm and is filed under News with tags Bass, Electronic, Free Download, MP3, OWSLA, Phuture Doom Phuture Doom. You can follow any responses to this entry through the RSS 2.0 feed. You can leave a response, or trackback from your own site.